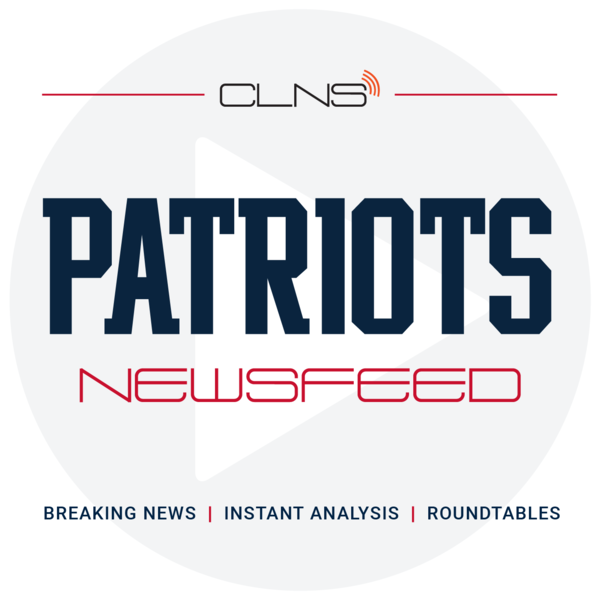 CLNS Media's New England Patriots Newsfeed delivers instantaneous news and reports all in real time.  In this news feed, you will receive quick hit audio reports, updates and instant analysis on the 6X Super Bowl Champions. 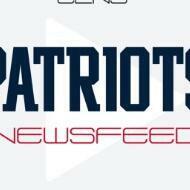 Patriots Newsfeed is also the home to Patriots Roundtable and NFL Insider Evan Lazar's Foxboro coverage. Can't watch the game? No access to the newsroom? No problem. Subscribe now. [ROUNDTABLE] Is the End For Tom Brady Closer Than We Think? | Who Are the Patriots Best and Worst Matchups In the Playoffs? [ROUNDTABLE] Is Tom Brady Bailing Out On Big Hits? | Beginning of the End of the Patriots Dynasty? | How Much Are Patriots Coaches to Blame for Penalties, Sloppy Play? [ROUNDTABLE] Reaction To the Miami Miracle | Which Crazy Patriots Decision Sunday Was the Worst? | Did Sunday's Loss Cost the Patriots A Shot At the One Seed? 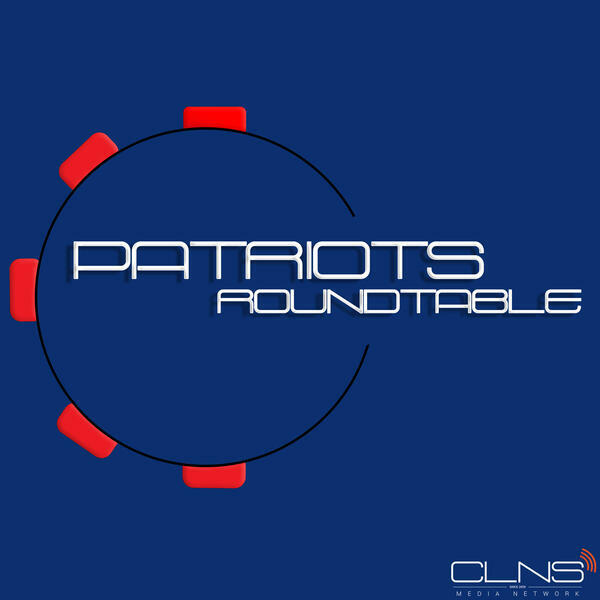 [ROUNDTABLE] Is Josh McDaniels the Next Coach In Green Bay? | Is Gronk At the End of the Road? | Will Kareem Hunt Get A Second Chance?